The 1–1 tie became a 2–0 Democratic hold. This was the use of ranked choice voting to decide a House race. 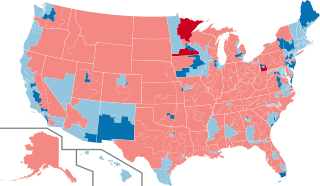 Although half of the seats switched parties, Democrats maintained the same 5–3 majority.